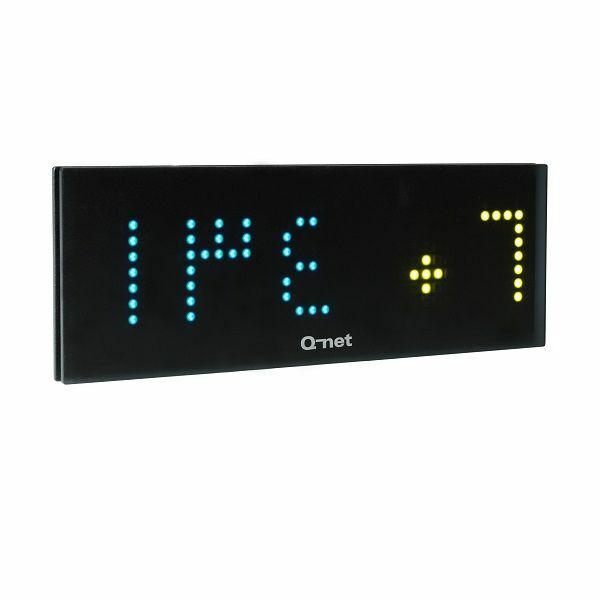 DB15 - Waiting area display - Q-net International Ltd.
To help customers’ orientation counter displays are mounted above or beside the counter. Optionally stainless steel tube (DB500) or column (DB300) can be used to fix it onto the table or on the ceiling. This entry was posted in Pro, Pro Waiting Area Displays, Queue Management Systems, Solutions, Waiting Area Displays. Bookmark the permalink.